Jelly Bean may be all the rage at the moment, but the CyanogenMod team hasn't forgotten about their Ice Cream Sandwich implementation. Tucked in with the newly updated CyanogenMod 9.1 is support for the brand new SimplyTapp near-field communication system. 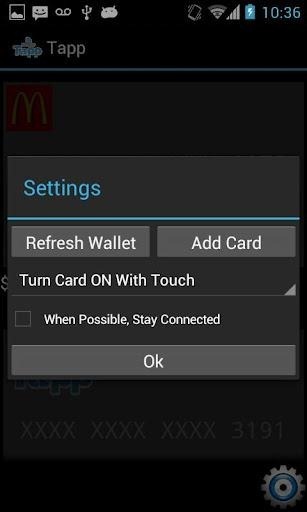 SimplyTap is the labor of love of two dedicated CyanogenMod users, with the aim of broadening NFC payment usage via a more open implementation of the embattled standard. Currently the Tapp app is only compatible with CyanogenMod 9.1 - CM10 is moving a little too quickly to reliably add the necessary code. Naturally, you'll also need an NFC-enabled device to use the SimplyTapp service. According to the devices section of SimplyTapp's website, the Nexus S, Galaxy Nexus and the Galaxy S II (presumably in all their various flavors) are the only officially supported devices, though the post on CyanogenMod says it should work with any CM9.1 device that sports an NFC chip. 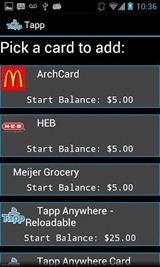 You're also somewhat limited as to which merchants you can use Tapp at: in addition to the "anywhere" card which can be reloaded via PayPal, NFC systems from McDonalds, Tim Hortons and HEB grocery stores can be added to the app. Currently only U.S. 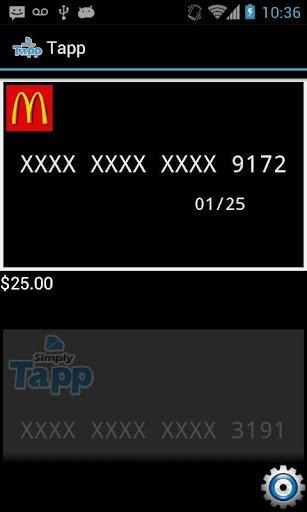 Dollars can be used. SimplyTapp is predictably simple at the moment in both its support and implementation, but it looks like creators are in it for the long haul. 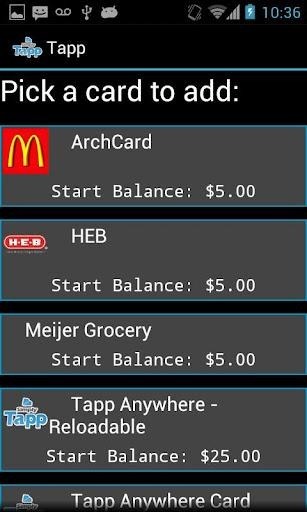 With the decidedly proprietary Isis and the original Google Wallet still duking it out in the US, it's good to see an alternative spring up from the community. 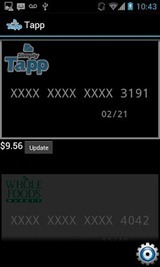 Hopefully SimplyTapp will add more merchants - and more ROMs, like AOKP and MIUI - to its system.